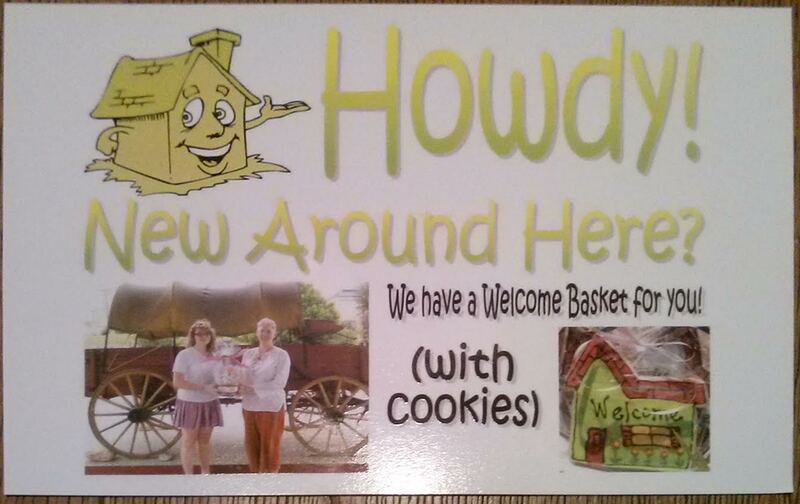 “Thank you for our Welcome Basket." “We found the basket very helpful, and you listened well when I mentioned our needs over the phone. We’d love to welcome you or someone you know!